But this year marks the 150th birth anniversary of my country’s national hero, and the government so kindly declared June 20th a non-working holiday. So as my way of thanksgiving, I trooped over to Yuchengco Museum (first time there, check!) for their RIZALizing the Future exhibit. 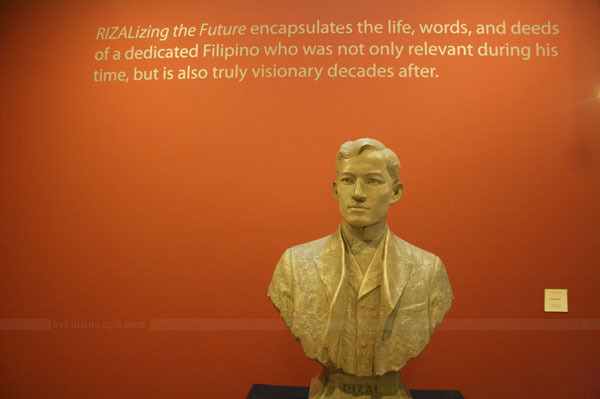 From the photo above (with Bust of JPR by Anastacio Caedo in the foreground), the exhibit’s reason for existence is to inspire its visitors to put into action the many admirable qualities of Rizal we’ve only been forced to read about, study, and memorize in school. 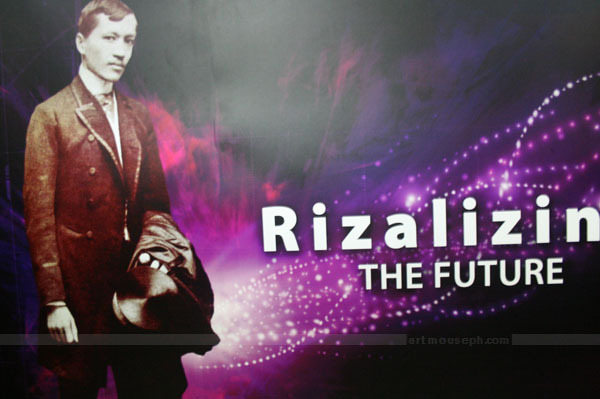 Quite literally, it aspires to verbalize Rizal’s inspiring persona. For a lukewarm Rizal fan like me, that seems to be a tall order. 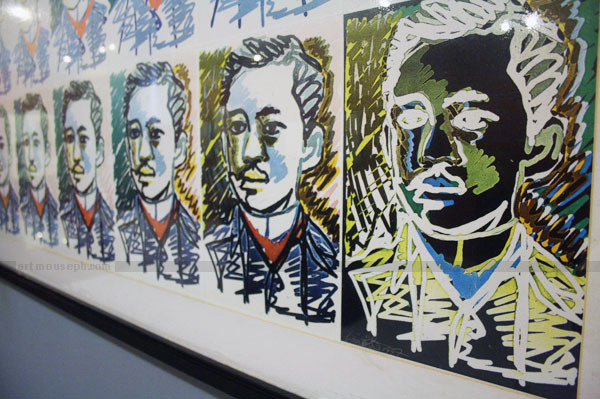 But going through the halls of Yuchengco Museum, I was blown away by the many works from different artists that were inspired by Jose Rizal. 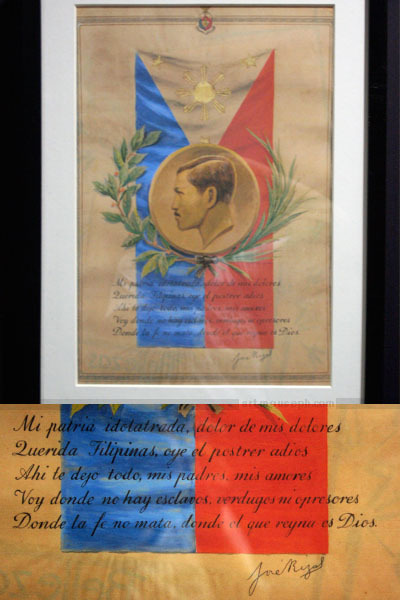 One example (above) is this rare painting by Felix Resurreccion Hidalgo, one of the country’s most prominent painters and Rizal’s contemporary. I like this one because even if Hidalgo is often credited as an Impressionist, this one reminds me of the Renaissance way of painting – the way Rizal was lit and depicted in this portrait. It seems fitting for me to think of this, especially since Rizal can be called a Renaissance Man. 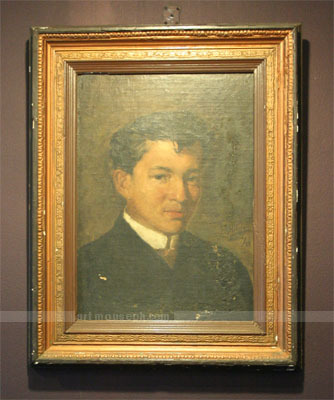 Indeed, the exhibit reminds us in every hall how much a Renaissance Man Jose Rizal truly was. 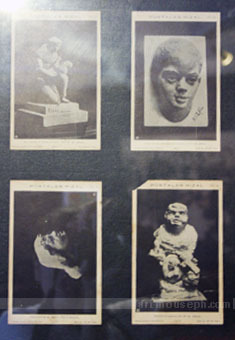 It’s no secret that he also dabbled in the arts himself, having made sketches, paintings, and sculptures of a variety of subjects (some of which are on display). He was a man who loved to read and study, having written many discourses on science, poems about his passions, and of course, the two novels that cemented his status, Noli Me Tangere and El Filibusterismo. 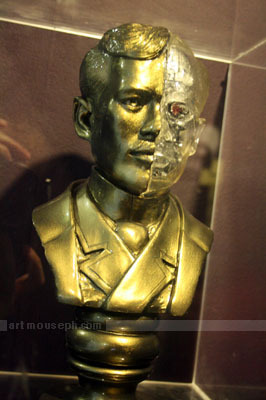 It’s no wonder many people suspect Rizal was some sort of mutant cyborg (depicted here by JP Cuison). 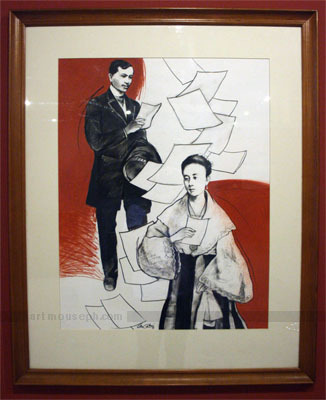 Also well documented are Rizal’s many romances. 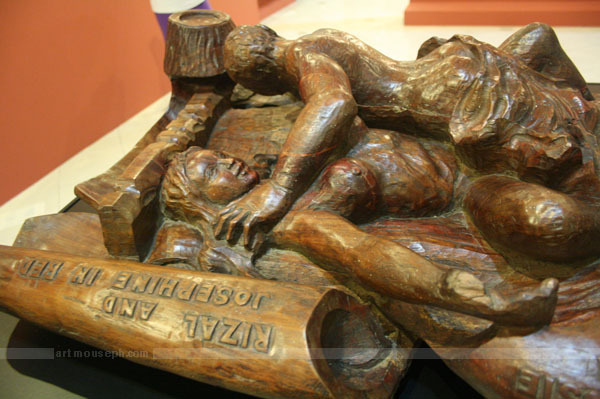 Below is a rendition by BenCab of Jose and Leonor Rivera, his onetime lover and first cousin. 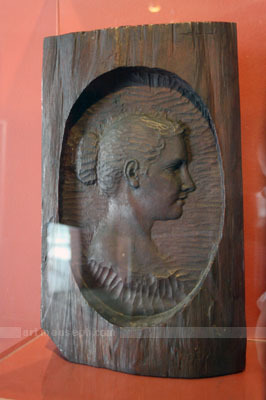 He makes muses out of these women, like this sculpture he made of Josephine Bracken. 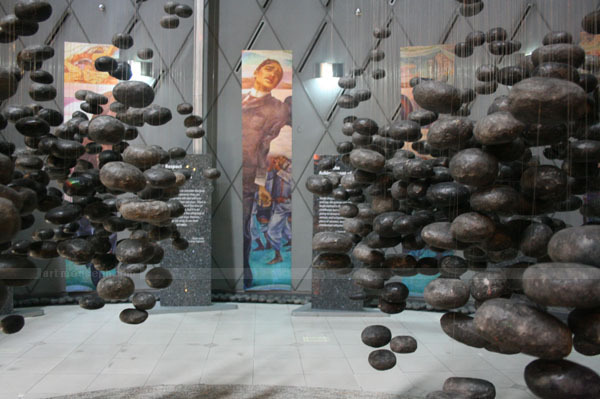 At the center of the exhibit is a cool installation that invites visitors to meditate and reflect on everything you’ve seen about Rizal. I initially thought that the exhibit’s mission to RIZALize sounds presumptuous and, well, corny. 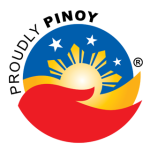 But if RIZALizing the future means having citizens who are passionate about God and country; who always immerse themselves in different disciplines; who love to read and write; who honor their parents, siblings, friends, and lovers; then by all means, let’s all contribute to make sure this happens! 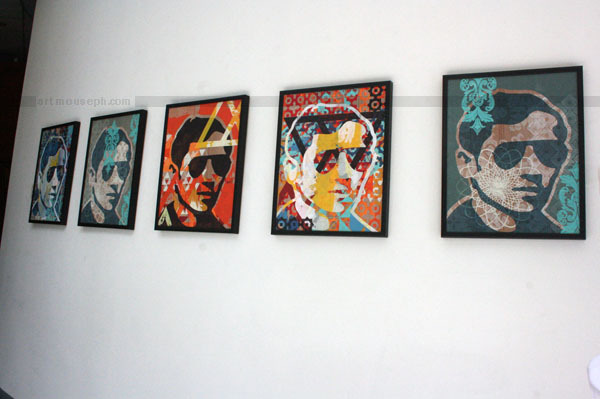 RIZALizing the Future will be on exhibit until October 29, 2011. I strongly suggest you check it out because of the wealth of items and artworks on display. Go to their official website for more details. 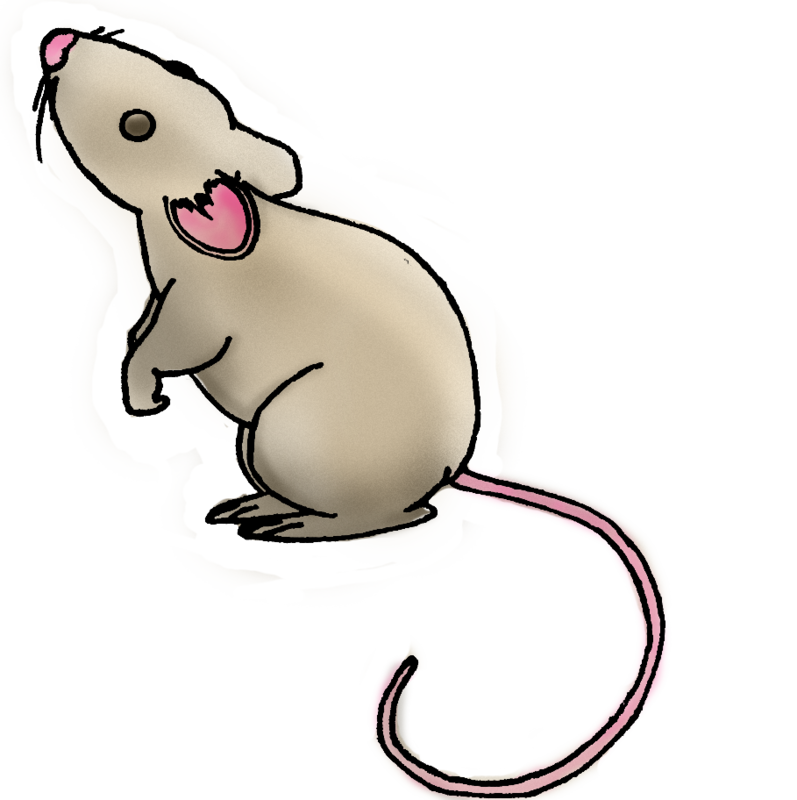 This entry was posted in Piece of History, Tour de mouse and tagged Anastacio Caedo, Bencab, Felix Resurreccion Hidalgo, Jose Rizal, JP Cuison, Napoleon Abueva, piece-of-history, Rizalizing, Team Manila, Tes Pasola, Tony Gonzales, tour-de-mouse, Yuchengco Museum by Y2 mouse. Bookmark the permalink.